Participating in cross the line game your task is to untangle all of the lines as quickly as possible. Use your mouse to drag the dots around the screen and rearrange the lines. 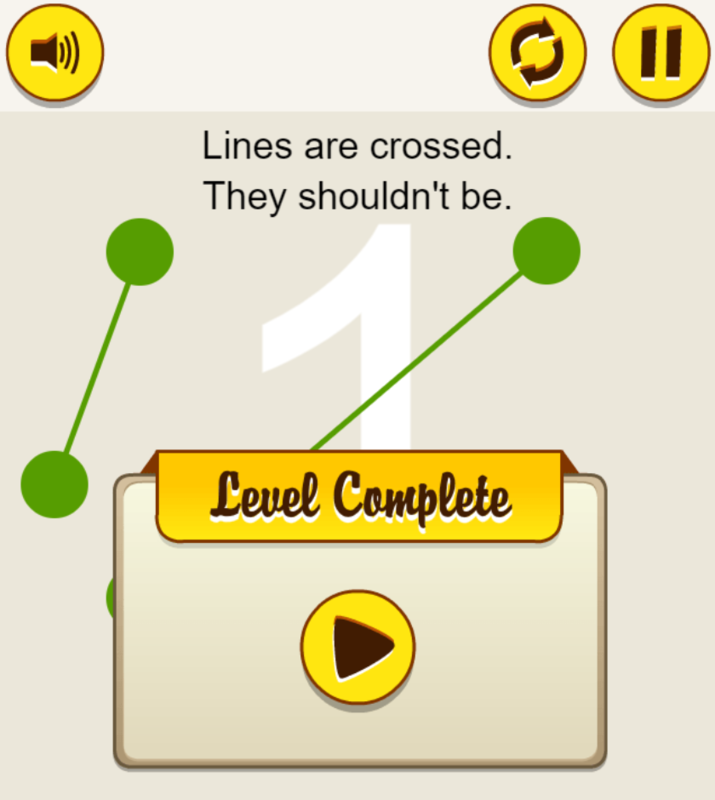 To have good achievements in this don’t cross the line game, players need to have good reaction skills. Featuring the high quality with the lovely colorful interface and realistic sound, Don’t Cross The Line game will surely give players a feeling of relaxation and the best experience. This is an insanely addictive game and worth giving it a try. You won’t be disappointed for sure to enjoy the game. 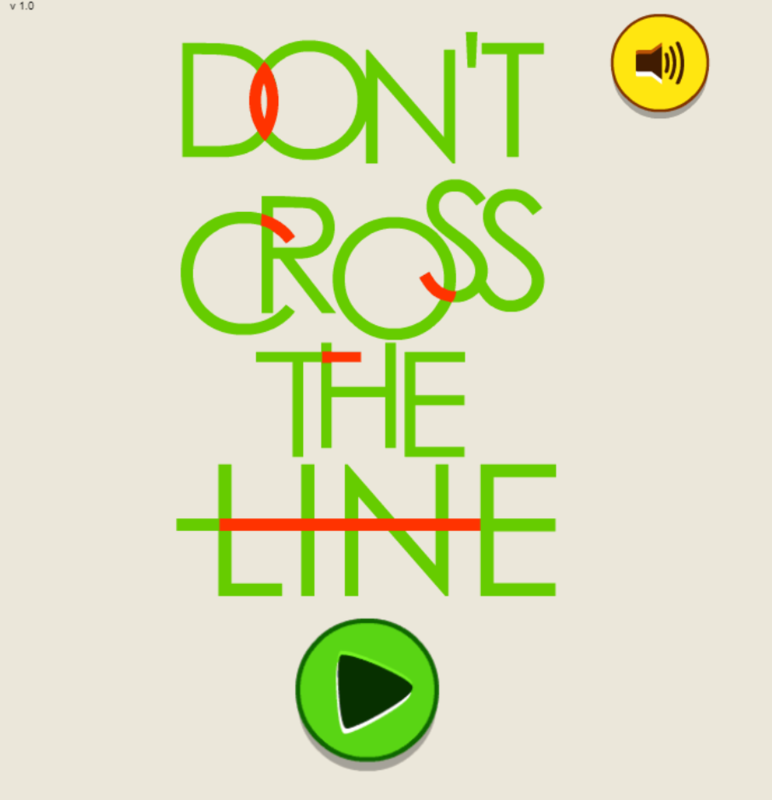 Also, this cross the line game is highly recommended as one of the nice free games for kids. Have fun! 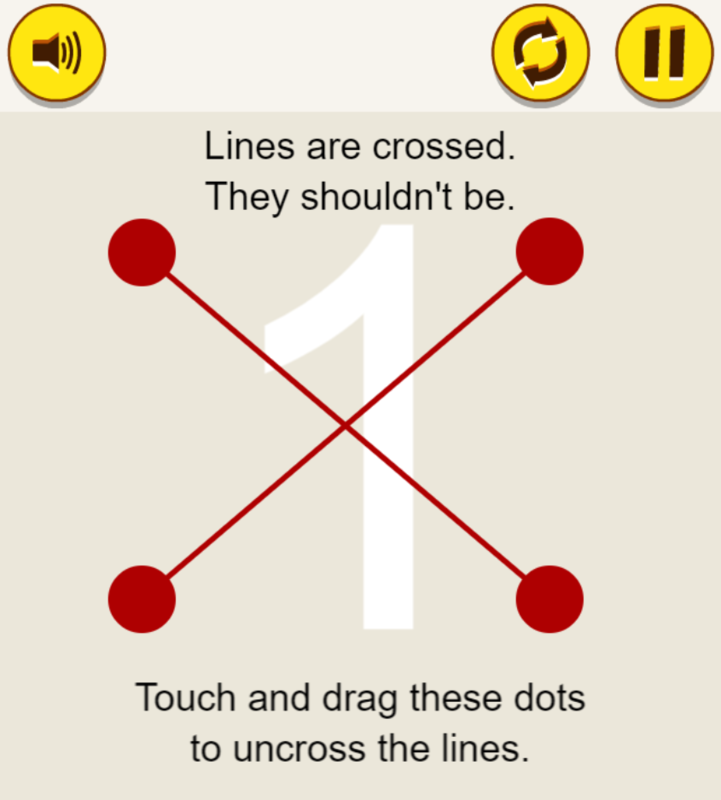 Cross the line game is compatible with all devices: iPhone, iPad, Android, Window phone and desktop browsers. Playing this cross the line game helps children to be clever with their hands, improve their logical thinking. Besides, this game also helps children explore the world more.